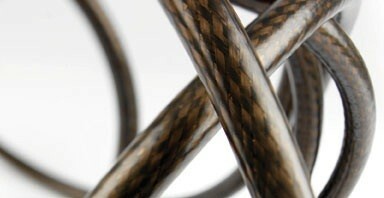 Award winning speaker cable that suits a wide range of systems, the next best thing to more expensive Epic XL. Supplied bare wire, we recommend also choosing our termination service. Chord Epic Twin is an excellent high end speaker cable, supplied off the reel per metre, complete with Chord's 10 year warranty and free UK delivery. 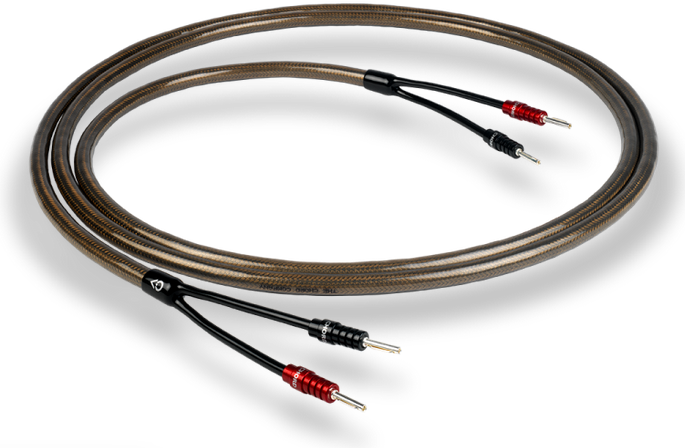 Chord Epic Twin is a superb speaker cable, combining elements of Chord's popular Odyssey, with the sonic benefits of the far more expensive Signature cable, at a more affordable price. Like Odyssey, Chord Epic features two conductors made of 19 strands of silver-plated OFC. 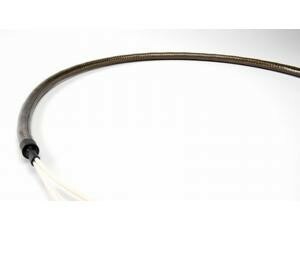 Chord has always used multi strand conductors, but prefer fewer, heavier conductors and Epic also features dual shielding to improve mechanical damping, each of which result in a much smoother sound. Chord experimented with Epic in various systems and would state that it allows for significant improvement in performance, almost regardless of your system's cost. 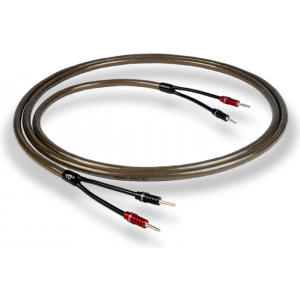 This speaker cable is supplied as standard bare wire (per metre, off the reel). However we can also terminate this cable with 4mm banana plugs and recommend this option. To read more or add this service to your order, please click here.